I don’t know what took me so long to read a book by this author. I absolutely loved this book! This is one of those books you start and have to finish before you put it down. Make sure have some tissues ready. 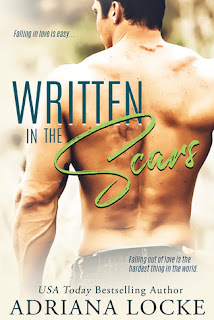 This was a beautifully written story about Elin and Ty who have been together since they were young, high school sweet hearts that got married and had it all. Unfortunately life doesn’t always go as planned and there are unexpected bumps along the way. For these two loving each other has always been the easy part but when Ty left it tore Elin’s world apart. She didn’t know where he was or what he was doing. How do you marry someone and love them so much and one day they disappear and you don’t know why. With Ty back in the picture now they both have secrets they are hiding, and Elin can’t trust Ty. Will they be able to get back what they once had or better version of what they had? You will have to read it and find out for yourselves. I loved these characters so much and at times my heart broke for them. 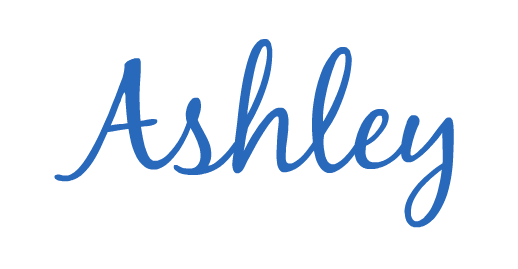 Thanks for this great review Ashley!